The Film Room Two film geeks pay tribute to and take apart hollywood bit by bit. Austin and Albert are The Film Room. New episode every week! Hello and welcome! This week we take a good hard look at one of our top five favorite bears, Paddington! Specifically the movies. Austin grew up with the bear, Albert did not, so we have both the nostalgic perspective and the outsider perspective when looking at these films (we both loved them). So what makes this extremely british masterpieces of wholesome mischief so great? Let's take a hard stare and find out! We're on the radio! Listen to new episodes before they hit the feed at Radio Beacon Online! Also be sure to check out the music and other great shows on the station! They specialize in unsigned talent, so there's sure to be something for everyone! Click below! Welcome to a cursed episode! This is one we tried to record for about three months, and then was barely able to get out (recording was interrupted by a telemarketer at one point! ), and THEN thanks to a life-disrupting disaster on Albert's side, was in hiatus for another year. But now! Finally! We can release it to you, the masses. This cast is mysterious, much like the cryptid it is about. Ahoy, fellow travelers on the seas of Nerd! This week holds National Shipping Day, or Valentine's Day, for non-nerds. ;P This week we talk this week in nerd, including movie trailers, space, and more! So COME ON DOWN! You're the next contestant one The Ship Is Right! This week, we take a look at a looong overdue entry, Steven Spielberg's Jaws! 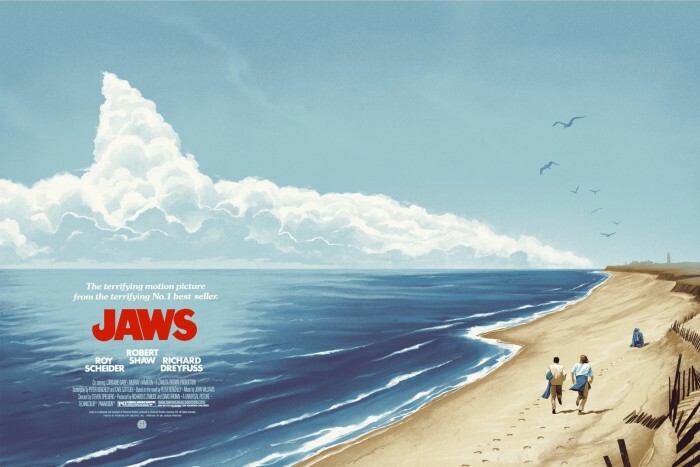 Considered the first blockbuster (in the modern definition of the word), Spielberg's first real theatrical outing, we look at why it holds up so well, as well as the controversy surrounding how it started America's longtime fear of sharks. So sing along with our rousing rendition of "Show Me the Way to Go Home", and get your chum buckets ready, because it's JAWS!! Hello and welcome! Since we've officially entered three digits, we're finally releasing our radio pilot! Back in January, we were generously offered a slot on a British online radio station, and have been releasing episodes there both old and new. So this episode is essentially a soft "reboot" of sorts where we go back to our roots and re-establish ourselves for a new audience! 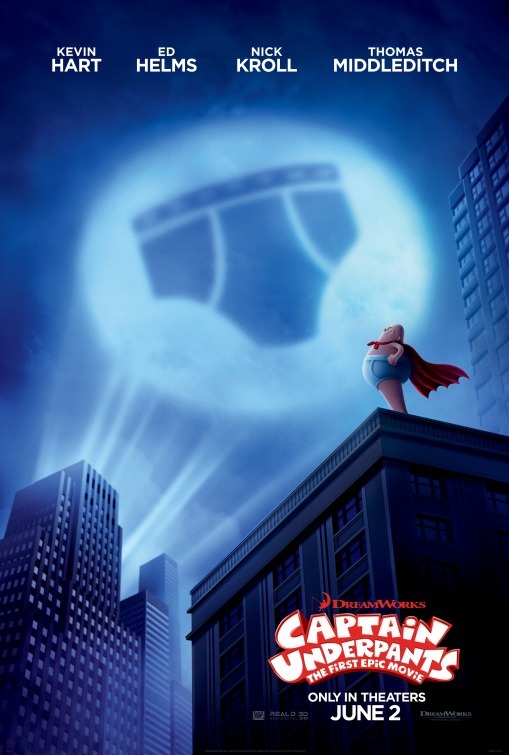 You may be asking yourself: "Why did you choose Captain Underpants as your Episode 100? Well, we ask back: Why not? ALSO it was a ton of fun and spoke to our inner 8-year-olds, and don't we need that? 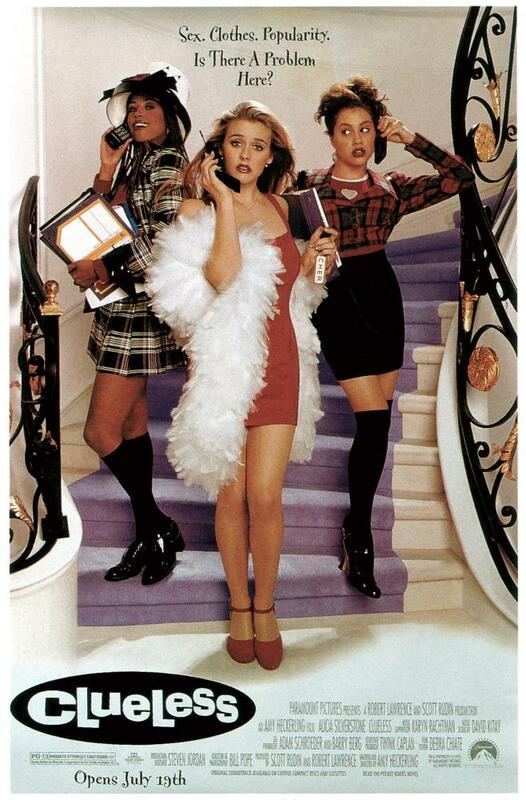 This week we have Austin's own sister on to talk about one of her favorite films, the quintessential 1995 smash hit Clueless! We talk everything from the film's total influence in 90's culture, to its Jane Austin roots, to how Paul Rudd never seems to age. 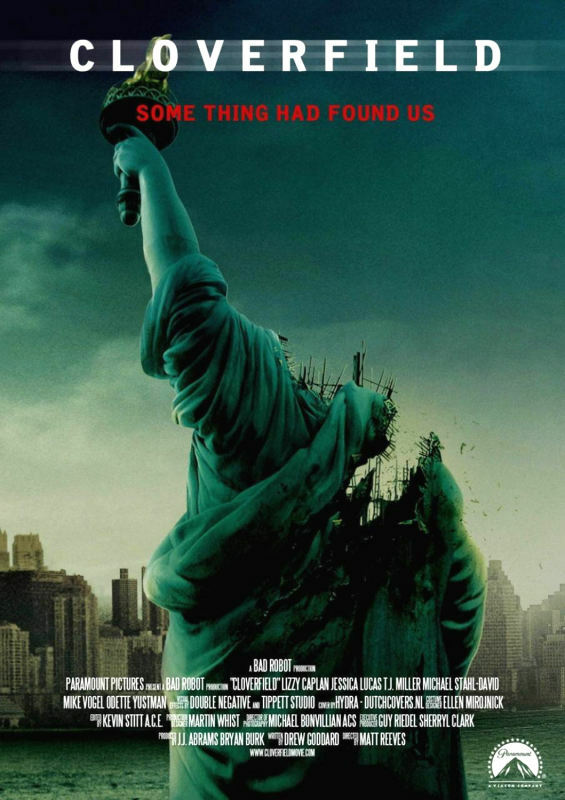 Come join us as we celebrate this modern retelling of a classic! Copyright 2015 Albert Wiltfong, Austin Shinn. All rights reserved.